The Glengarrian - Website of Glens' Association! 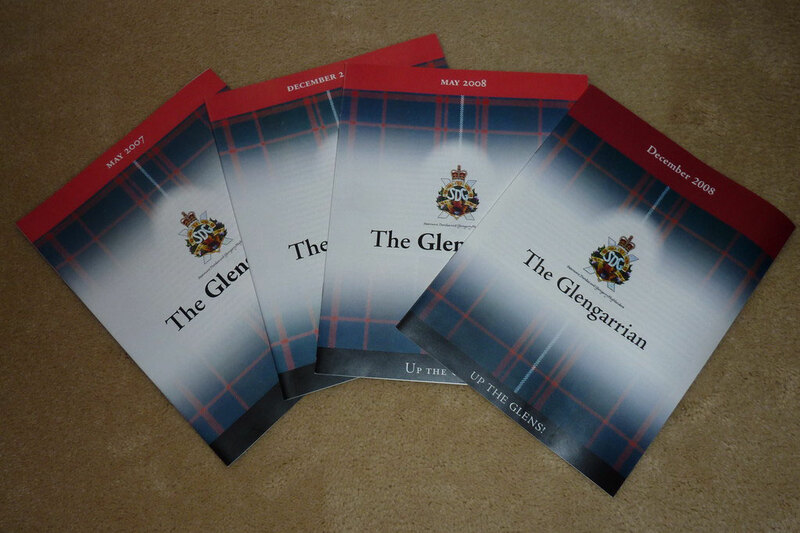 The Glengarrian is the semi-annual newsletter of The Glens' Association. The Glengarrian focuses on today's SD&G Highlanders - the young women and men in uniform, The Glens' Association, and the Regimental Foundation with articles pertaining to The Regiment.